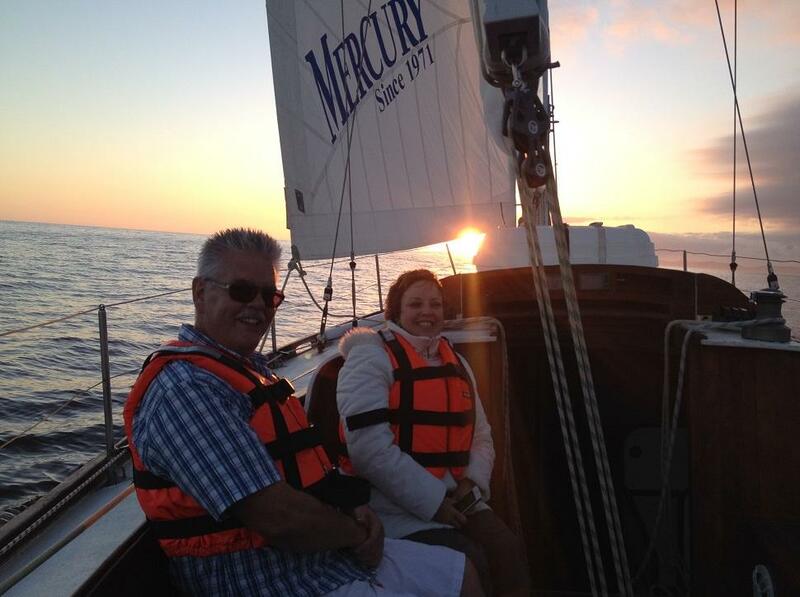 Enjoy the thrill of beating the wind through the Knysna Lagoon or at sea aboard one of our keel yachts. Learn basic sailing skills, tie various knots, assist in steering the yacht, handle & trim sails and learn about basic sailing skills. This introductory session is aimed at establishing if you are ready to pursue a deck hand, full day skipper or coastal skipper training certificate. Meals and drinks excluded from the rate. 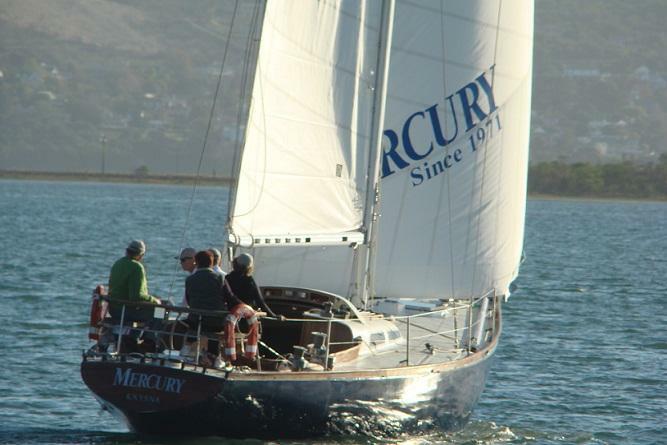 Starting 08h00 for 08h30 at our offices on Thesen Harbour Town for your briefing / quick training session, where after you will walk/drive 1km to the Knysna Yacht Club (KYC) to board the famous 42ft ocean racing yacht `Mercury' for an experience of a lifetime! Grab a cuppa tea at the KYC before your hands-on practical crewing adventure through the Knysna Lagoon and The Knysna Heads; on all good weather days we exit the Knysna Heads and sail out to sea! Returning around 13h00 to receive your completion certificate from the captain. Your temporary membership at the KYC for the day allows you to stay for lunch, drinks, snacks and even sun downers should you so choose. A concise `Introduction to Sailing' booklet. Temporary membership at the Knysna Yacht Club for the day. 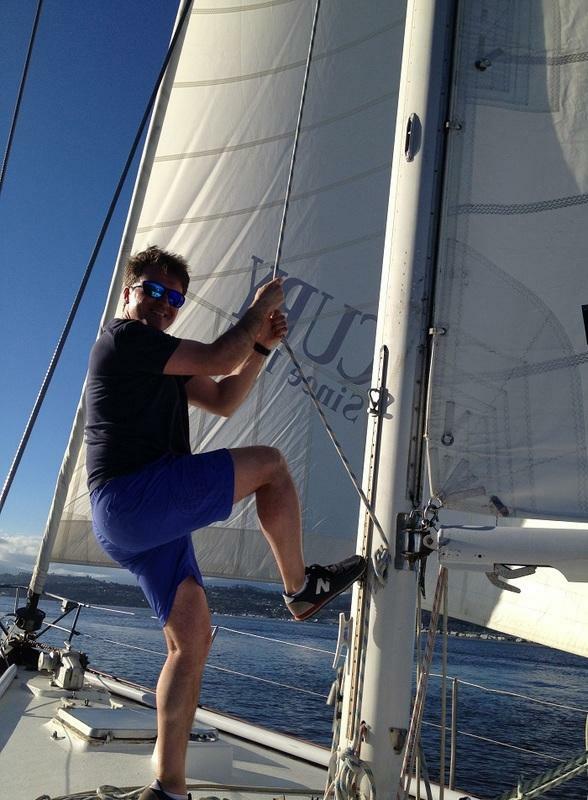 A hands-on crewing learning experience on an offshore sailing yacht. Soft drinks or refreshments you may need. An expectation of a great adventure!